Rugby is considered to be one of the most physically challenging team sport on the planet. It is a contact game which test the stamina and the strength of the players. 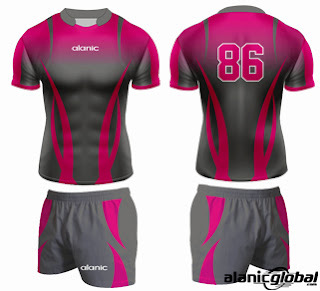 The rugby league uniforms are as fit and strong as the players sporting it. As per the rules of the game, a team tries to stop their opponent from scoring by tackling. This virtual combat not only test the physical strength of the players, but it also puts the strength of the jerseys of the players under the scanner. This makes the game of rugby ever so fascinating. Rugby league jersey comprises of the shirt and shorts. The shirt is generally made up of a polyester material which has high tensile strength. This ensures high durability of the shirts. Even after being subject to great pressure during a game, the rugby league shirts hold its fort. Rugby league shorts have an elastic waist for perfect fit. These are also made up of polyester material ensuring strength and durability. It is available in various colors providing a large number of options. 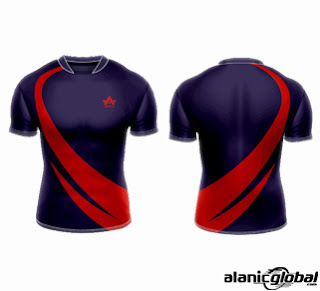 The demand of the rugby league jerseys is not only amongst the various teams, but also amongst the various coaching units who are developing young talents. These jerseys can now also be bought online. The teams, retailers as well as the wholesalers have the option of going through the catalogue, choose the jerseys of their favorite color, in large volumes to fetch discounts. Bulk buying of these jerseys is the most prudent option. It reduces the purchasing cost of the traders and the shop owners. Survey shows that in the last decade, the bulk buying have gone up, clearly indicating an increase in the number of the retailers and traders pursuing this business.